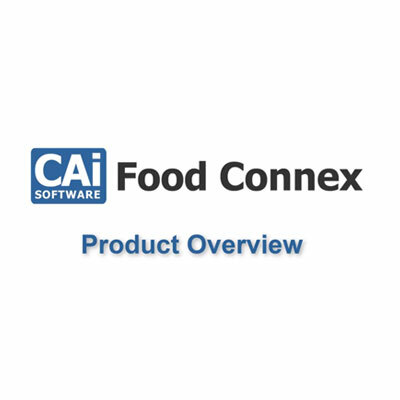 Food Connex is designed to display information about available product for your salespeople, and information about required product for your customers. With Food Connex, when a customer asks if you carry a specific item, you have immediate access to that information so you no longer have to turn away a sale, or worse fail to deliver on a commitment. 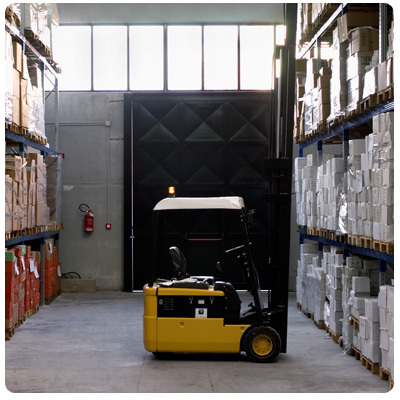 Food Connex customers have successfully expanded their product selection by about 35% and dramatically improved delivery rates.